This fascinating tale begins with the main character Joji, a twenty-eight year old man working on a well-payed office job as an electrical engineer, telling us where and how he met a beautiful fifteen year old girl called Naomi who later became his wife. Naomi was working as a waitress in a cafe when Joji noticed her. 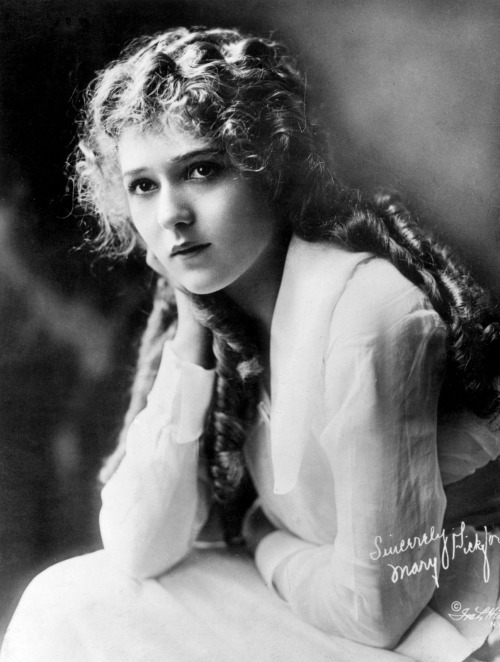 To him she seemed “a quiet, gloomy child”, he was intrigued by her silence and her face which had western features, later he compares her face to Mary Pickford’s. He befriends her and starts taking her out, to a movie and dinner. 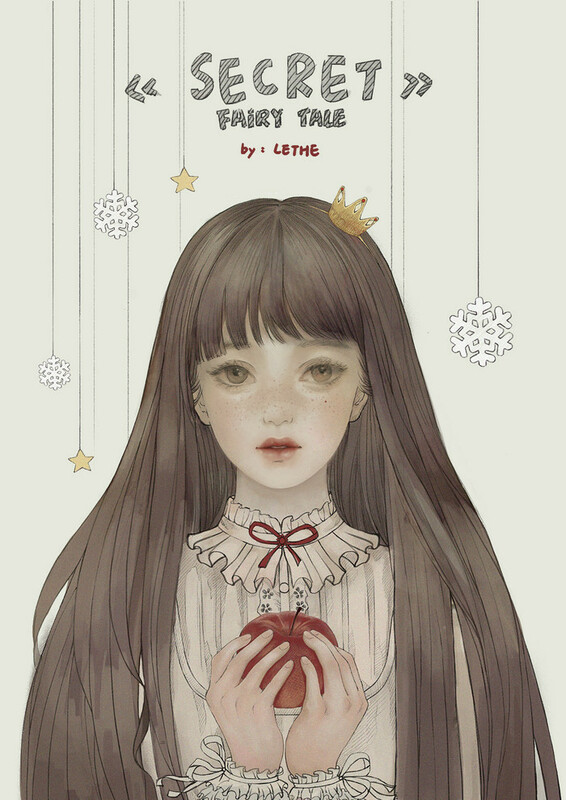 Joji grows fond of her company and, at first, innocently wishes to provide her with a better life starting with her education, as Naomi expressed wishes of studying English and music. Coming from the countryside, being a bit shy and focused first on his education and later his career, Joji had no experience with women and wasn’t interested in living a conventional married life. 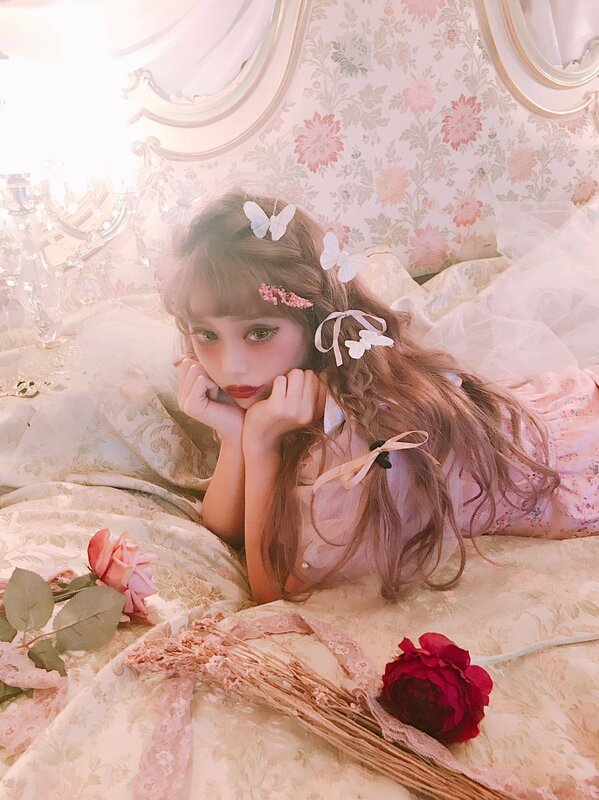 Joji’s intentions are truly innocent at the beginning, he’s not a predator out to take advantage of her, and he notes that under his care she soon became “a truly radiant, vivacious little bird, and the enormous atelier was her cage. May came to a close and bright, early-summer weather set in. The flowers in the garden grew taller and more colorful day by day. In the evening, when I returned home from work and she from her lessons, sunlight streamed through the India-print curtains and played on the white walls as though it were still the middle of the day.” After they would both come home, he would listen to what she’s learned in class and they’d play games such as tag and blindman’s buff. Her longing for spacious gardens and fields, and her love of flowers, may have been in reaction to the squalid alley­ways of Senzoku where she had grown up. Whenever we saw violets, dandelions, lotus grass, or primroses growing on a levee or by a country road, she would hurry over to pick them. By the end of the day, she’d have a great many flowers grouped in any number of bouquets. And she would still be holding them carefully on the way back. As it so happens in a Tanizaki novel, slowly and yet out of nowhere, things take a darker turn. A reader can flip back the pages and wonder where it started, but there is no point of downfall; the darkness just crawls in slowly into the story and you get sad that the happy dream cannot last. How can Tanizaki be so cruel and peel the layers of niceness from the characters’s faces and present them in a whole new light? I desperately want to believe in a dream, and Tanizaki rubs my face into the gloomy reality. The more insolent, stubborn and rebellious Naomi gets, the more possessive Joji becomes, led not by sympathy and kind intentions anymore, but by jealousy and wild desire. “Consumed with love”, he describes himself, as Naomi is slowly but surely weaving spiderwebs of secrets and lies even in times that are seemingly innocent. Joji said: “Except for summer vacations, we’d spent all of our time alone together in our “fairy-tale house,” avoiding contact with society at large…” but the truth is that Naomi had befriended some boys without his knowledge, and these connections, although unassuming at first, will turn darker overtones. A fascinating novel, not very long, but very intriguing from beginning to the end, with short chapters and flowing lyrical writing. I totally recommend it, I think it’s better than “Quicksand” and “The Key” which I read also.